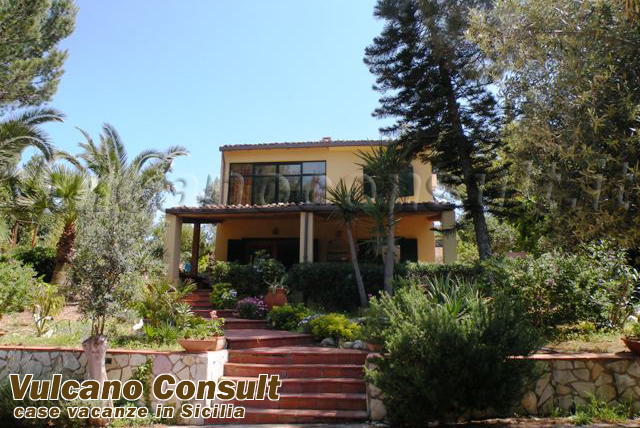 The flats Mare and Monte, adjacent to the house Zingaro, are two little flats with one bedroom, bathroom , a livingroom with kitchencorner. Both with a seaview terrace and an outside porch with kitchencorner and shower. 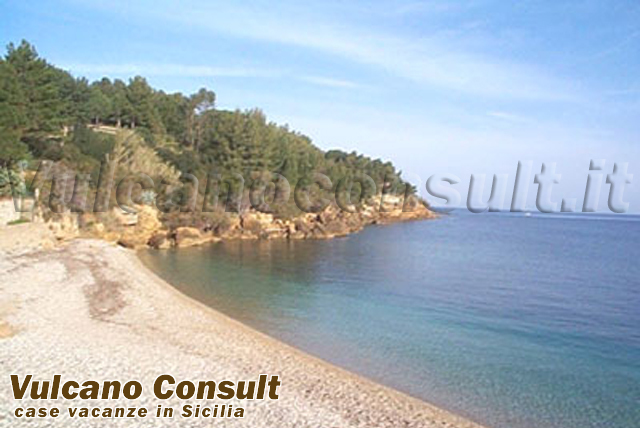 The flats Mare and Monte, adjacent to the house Zingaro, are two little flats with one bedroom, bathroom , a livingroom with kitchencorner, . Both with a seaview terrace and an outside porch with kitchencorner and shower.